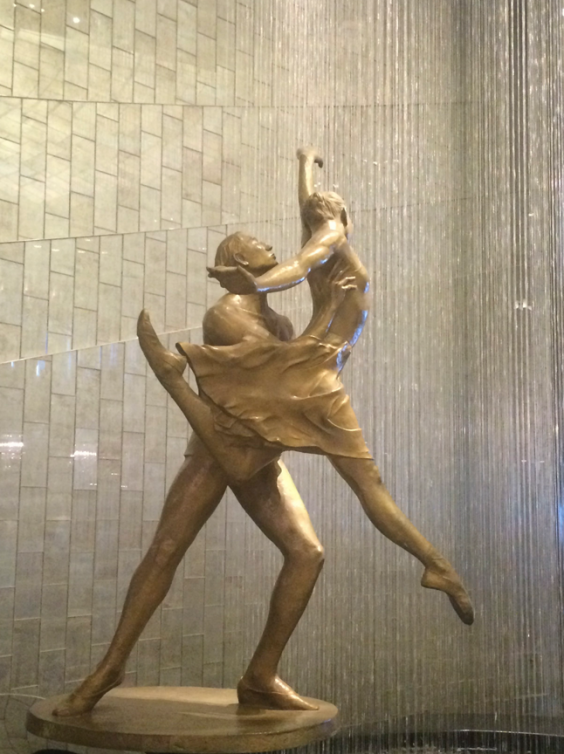 When Crystal Symphony got a makeover, we knew it would be spectacular. 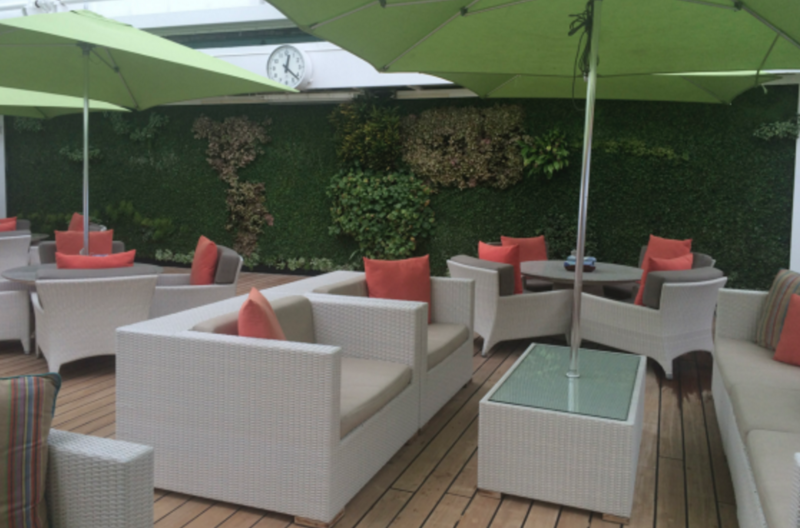 We were given the chance to tour Crystal Cruises‘ new $15 million renovation of the Symphony and we were blown away. 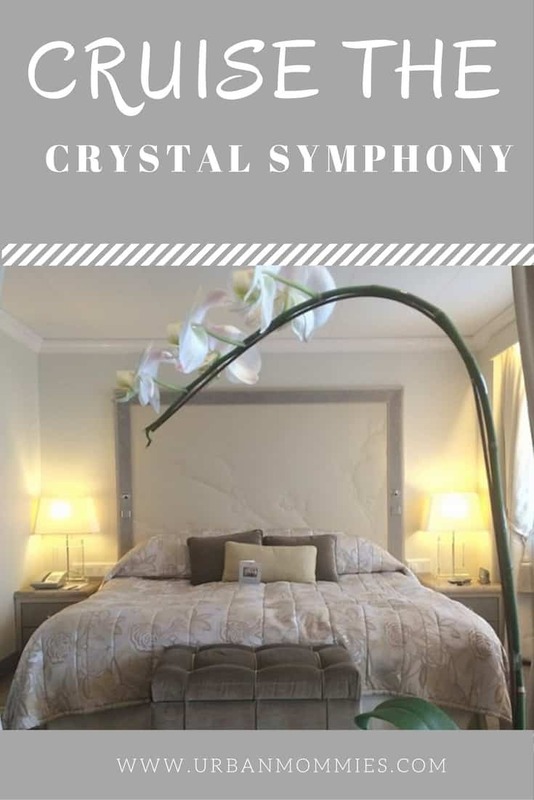 Crystal offers an all-inclusive experience, helping guests to be able to truly relax without worrying about tips and beverage charges. The recipient of the Conde Nast award for best cruise line 20 years in a row, Crystal has adapted to changing demographics and passenger needs (the average passenger age is 47) by relaxing the dress code, though you will still see loads of tuxes. Menus have also undergone a fresh makeover, with modern cuisine left side of and the traditional on the right. 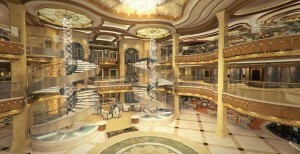 The only luxury cruise line to offer children and teen areas, I found the design of these spaces fresh and innovative. Edie Rodriguez, President and CEO of Crystal Cruises, started with the company in 2013 but loved ships so much that she came aboard a cruise anonymously prior to her tenure. The staff wowed her with their memory of guest names and their attention to her unique breakfast desires. In time she heard stories of one staff member ordering a recliner for a guest to fulfil a need, and many crew members who have accompanied passengers ashore for medical treatment. Aspiring to be across the globe, Rodriguez has big plans for the company, adding a third ship in 2018 and gearing up to celebrate Crystal’s anniversary in July. The unique tours for late risers, bespoke adventures and voluntourism opportunities while aboard were very exciting and it was clear that innovation with a perfect balance of tradition flood from every Crystal experience. 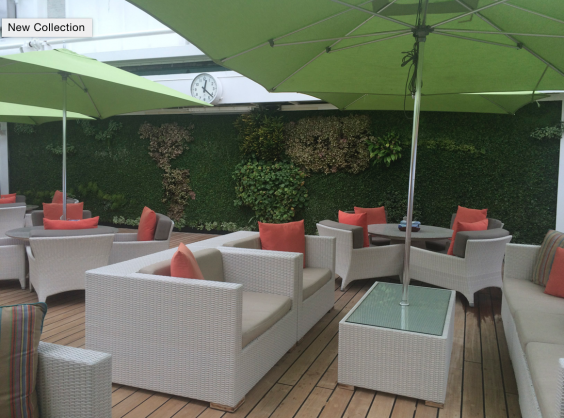 The bright Trident Bar and Grill speckled with lime green umbrellas and orange cushions featured a living wall in the shape of the earth. Computer University @ Sea began 20 years ago and allows passengers to create websites, hone their computer skills and share details of their journey with loved ones back home. Every computer can run a PC or Mac interface. 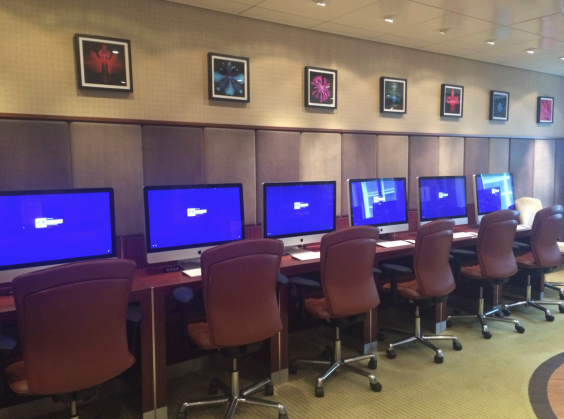 They also offer iPad and iMovie classes. The “teens only” hang-out Waves features new Casalina chairs and Marimekko-patterned Fatboy bean bags, and Fantasia has been redesigned for younger kids. All enjoy Wii, PlayStation, Xbox, Kinect, wide-screen TVs, and supervised age-specific activities. 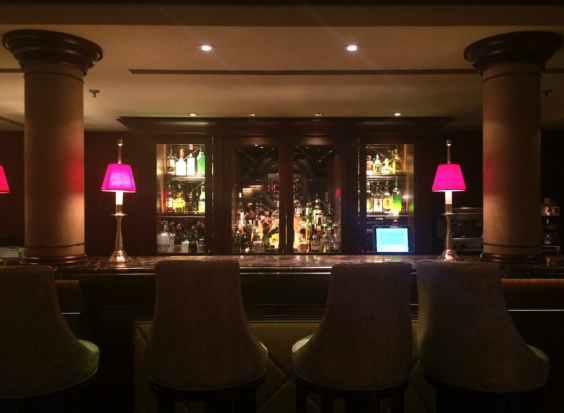 I loved the smell and opulence of the cigar lounge. 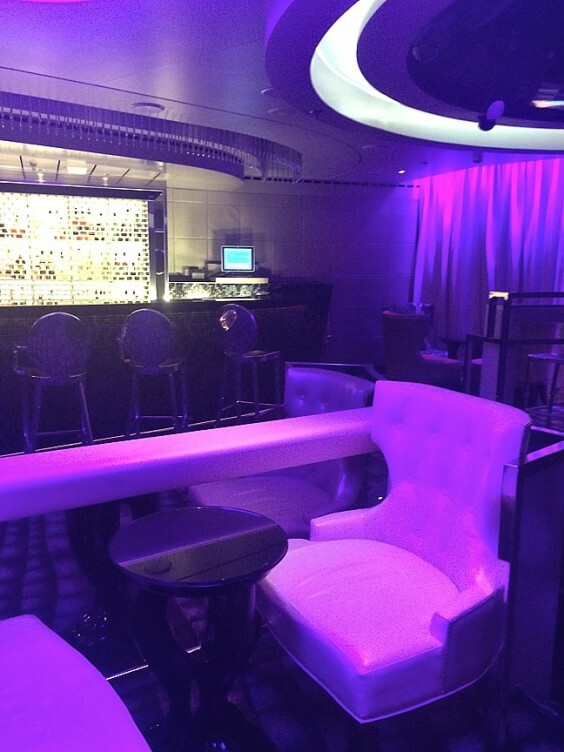 With it’s vibrant purple hues and while leather seating, Luxe Nightclub would be a fantastic place to dance! Staterooms were huge for ship standards, and the decor clean and lofty. 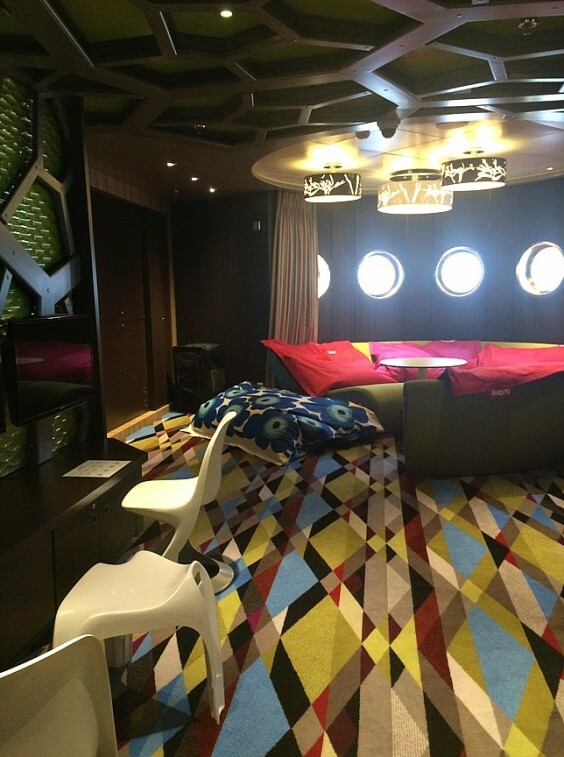 Deck 9 has ‘pure’ rooms in which everything is hypoallergenic. I certainly would love to cruise with my family on this ship – perhaps my son can use the gym equipment and fulfill his dream of being in a World Cup one day! Single staterooms are now available on Cunard Line cruises as Cunard embraces solo travellers with special amenities. 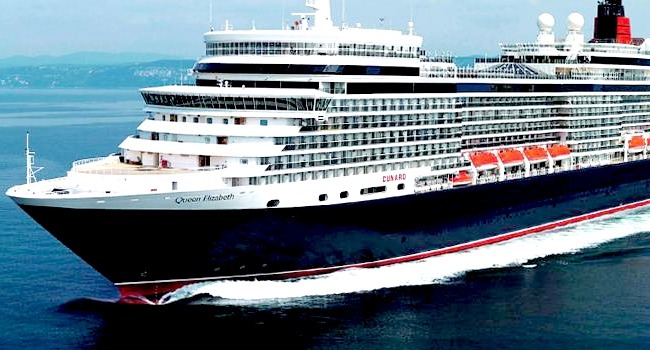 Cunard is recognizing the increasing popularity of solo travel, they are pleased to announce the addition of single staterooms on board Queen Elizabeth. There will be eight outside staterooms and one inside, available for booking beginning with the 16 December 2014 sailing (voyage number Q422). The addition of these staterooms is not the only thing being done by Cunard to cater to this growing audience. Passengers travelling on their own can look forward to special activities organized by the ships’ social hostesses, including a welcome reception on embarkation day, coffee and cookies every sea day morning, and specially organized meeting points and excursions on port days. Single ladies who enjoy dancing will love Queen Elizabeth’s Gentlemen Dance Hosts, who know all the formal ballroom dances and are available during evening balls held in the Queens Room. These expansions are merely additions to Queen Elizabeth’s myriad of activities for all guests, including Cunard’s signature afternoon tea service, Cunard Insights speakers and enrichment programmes, world class retail shopping and fine dining, on board casino, spa, library and many more. For more information about Queen Elizabeth or to book a voyage, contact your Travel Agent, call Cunard Line at 1-800-728-6273 or visit www.cunard.com. 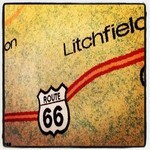 You know you feel special when a cruise line picks your hometown as a departure port. We luckily got to tour the Disney Wonder prior to her first Vancouver – Alaska sailing. 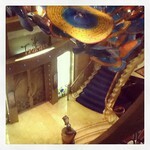 The ship, like the Disney Fantasy was elegant, filled with mystique and the first class service Disney always provides. 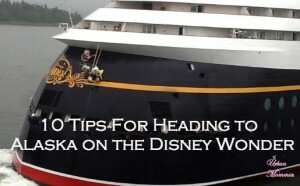 Here are our top 10 favourite tips when heading to Alaska on the Disney Wonder. 1. Lots of Alaska excursions are geared toward family travel – eagles, totem polls, log rolling. 2. 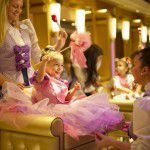 Crew members announce each family via microphone, making your little princesses, pirates (and Mom and Dad) feel special from the moment you step aboard. 4. 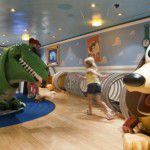 There are no casinos aboard the ship – instead an entire floor dedicated to children’s programming. An excellent trade. 5. Before 9pm kids are allowed in the nightclubs so they can experience a taste of the adult spaces on the ship. Awesome for teaching. 6. Palo is an adults-only restaurant and brunch is over the top. Reservations are required and we’d recommend you make one as soon as u get on the ship! 7. 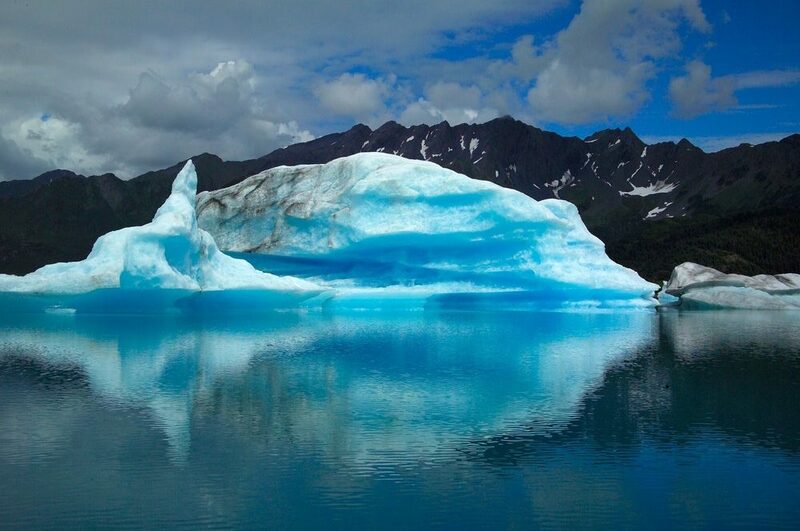 Unlike the other Disney cruise destinations, there are no fireworks on the Alaska itinerary in order to honour the environment. 8. The Spa sells a limited number of passes for the Rainforest Relaxation Room. With water features, lounges and soft music our family will certainly nab a pass for our next cruise. Services in the spa include barber services for men and teeth whitening for women. You may become the 12th Disney princess. 9. Personal training is available as well as boot camps and body sculpting in the gym. The experts in the spa also offer footprint analysis. 11. ‘Ionithermie’ is a special treatment that flushes toxins out of the body and you could lose up to 8 inches during the cruise. 12. The child activity areas are incredible and while on the Fantasy, my kids never wanted to leave. Children are not only outfitted with a GPS so their location in the facilities can be determined immediately, but parents are constantly reachable via wave phone that is provided in the stateroom. 13. The Nursery is for kids from 12 weeks to 3 years and requires an extra fee ($6 per hour, per child). The Oceaneers Club hosts 3-12 year olds. 14. Get a requisite photo with Tinkerbell in the Grand Foyer. So head to Vancouver, grab an ocean-view cabin (you don’t want to miss the stunning views) and let the Disney Wonder sweep you off your feet. Your kids will be transfixed by Northwest culture, and you may lost up to 8 inches (if you can resist the glorious food). As if we weren’t obsessed enough with her baby bump.. she’s now going to add ‘Godmother’ to her many titles. Princess Cruises has announced that Her Royal Highness The Duchess of Cambridge will name Royal Princess, the newest addition to the line’s fleet. Kate herself will name the ship in Southampton on Thursday, June 13. The spectacular ceremony will uphold British ship-naming traditions including the blessing, a performance by the Royal Marines Band and the pipers of the Irish Guards, together with contemporary highlights. So choose your fascinator, grab a Burberry bag and get ready to cross the pond, as this is one ceremony not to be missed. The 3,600-passenger Royal Princess is a new-generation ship. Among the special features found on board will be a greatly expanded atrium, the social hub of the ship; an over-water SeaWalk, a top-deck glass-bottomed walkway extending 28 feet beyond the edge of the ship; plush private poolside cabanas that appear to be floating on water; the new Princess Live! television studio; the largest pastry shop at sea; a special Chef’s Table Lumiere, a private dining experience that surrounds diners in a curtain of light; and balconies on all outside staterooms. 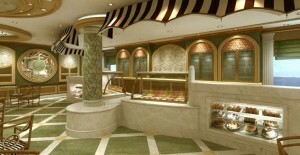 Oh – and a gelato bar. (Which means that you’ll have to also take advantage of the gym and spa…). After her maiden voyage the ship will sail Grand Mediterranean cruises throughout the summer, followed by Eastern Caribbean cruises beginning in the autumn. To see your children happy. Isn’t that every Mother’s goal? I can’t get the vision of the ‘Mickey Pool’ out of my head. 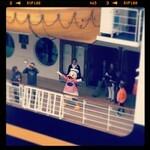 We had the great fortune to cruise on the inaugural voyage of the new Disney Fantasy. 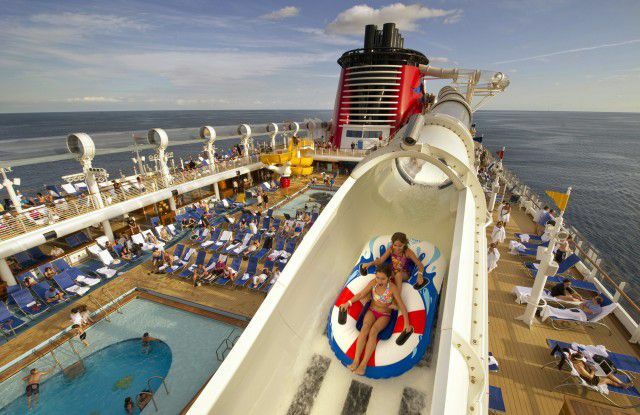 Modeled after the Disney Dream (the Fantasy is the sister ship to the Dream, and both are about 40% bigger than the Wonder and the Magic) the Fantasy has added a few extra pleasures including the Aquaduck – a see-through pipe waterslide that whisks you around the top of the ship in a raft. I’d be with the little son as the older one and his daddy waved hysterically through the slide’s clear glass. I don’t think I actually stopped giggling during the whole voyage. 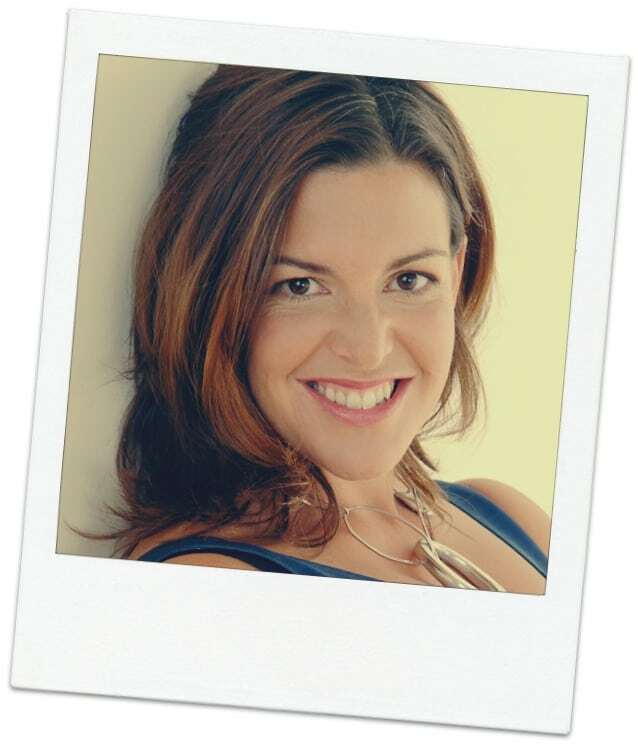 As mothers, we feel it is our duty (and sometimes extra-special talent) to create happiness. We can take our children places, but it is ultimately our parenting that allows the kids to thrive in a new environment. The kids clubs on the ship, like the Oceaneer’s Lab and the Oceaneer’s Club, made this very apparent. These two rooms – one with life-sized toys replicating Andy’s Room in Toy Story – featured computer terminals, volcano-making, Tinkerbell leading activities and Disney films. How can a mother possibly compete? I must admit that I was a tad offended when I went to pick up the boys for dinner and they declined to join us. Oh. You’re having too much fun and I am not helping to create it. (And the ample staff taught them both how to use a computer mouse…If you think that’s amazing – my friend’s toddler came off the ship potty-trained!). Hmm. So I guess it’s a date night with my husband, then, without having to hire a babysitter. Right. Where to start? Not only is there a toddler and child area though – but there are segregated sections for tweens (Edge), infants (It’s a Small World Nursery) and teenagers. The teen space is Vibe. The 14-17 year-olds need a special key card to enter and the chaperones are cool and educated. Teens can insert themselves into zombie movies, crash on the floor pillows or search for ghosts. Many parents I spoke with were confronted with the same shocking realization – Disney was doing a much better job of creating fun than we were. So my kids are happy. My husband is thrilled. The food is spectacular. The kids are wired with GPS and I have been given a ‘wave phone’ which rings even if they just want to hear my voice (it never rang). So what is left to worry about? Hygene? No. The staff of the Fantasy wiped our hands every time we entered any dining area. 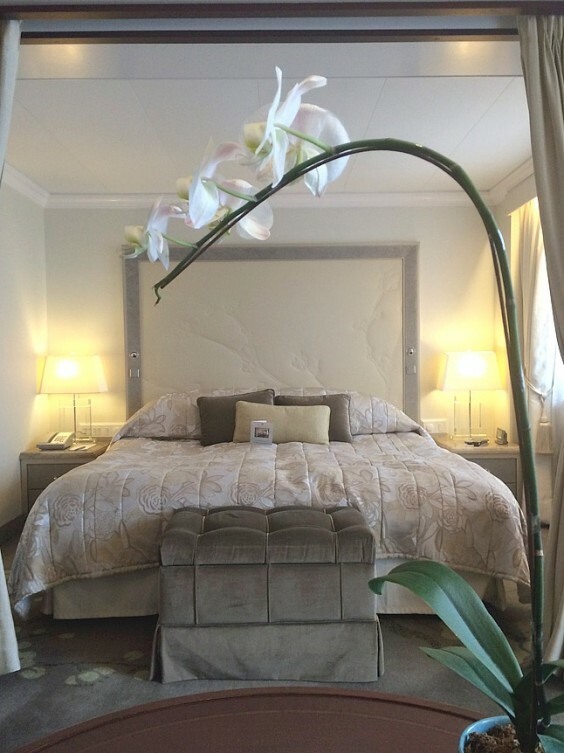 The rooms are meticulous. The quality of the surroundings? Nope. Frette has made the linens exclusively for Disney and people are washing down every area all the time. The infant water area – Nemo’s Garden – has fresh water pumped in continuously so that tots in diapers have no chance of imbibing contaminants. So where was I? Safety! Yes. Not only do they have that down, but the actors from the spectacular shows run the drills so they are the most entertaining musters I’ve ever attended. (Actually better than most of the theatre I’ve seen lately). But I can apply the suntan lotion. And I can cut up the food for the kids. Oh wait. No – the waiters in the dining room do that. After they squeeze the ketchup into a Mickey Mouse shape. Oh – and when we arrived to dinner each night (you try each dining room and the staff actually rotates with your family) the kids’ names were clearly present on their cups. So what struck me the most was my role as a mother, as part of a family. It became more and more clear that I wasn’t responsible to be everything to the kids. My job should include having fun too. And creating memories with my spouse and family. We had lots of time and made a thousand memories as a unit of 4, but I also relaxed as an adult – as a woman. And my husband and I bonded and reconnected. 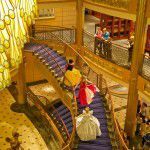 There were so many adult-only areas on the ship, and it was so over-the-top classy that I would return to any Disney cruise even without my kids in tow. 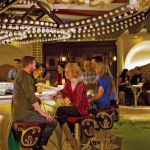 If you prefer an adult escape, you could ditch the kids and go to any of the bars and lounges in Europa, the adult area, like The Tube (a la London), Ohh La La (Paris boudoir), O’Gill’s Pub (Ireland), La Piazza (Italy), or the Skyline. 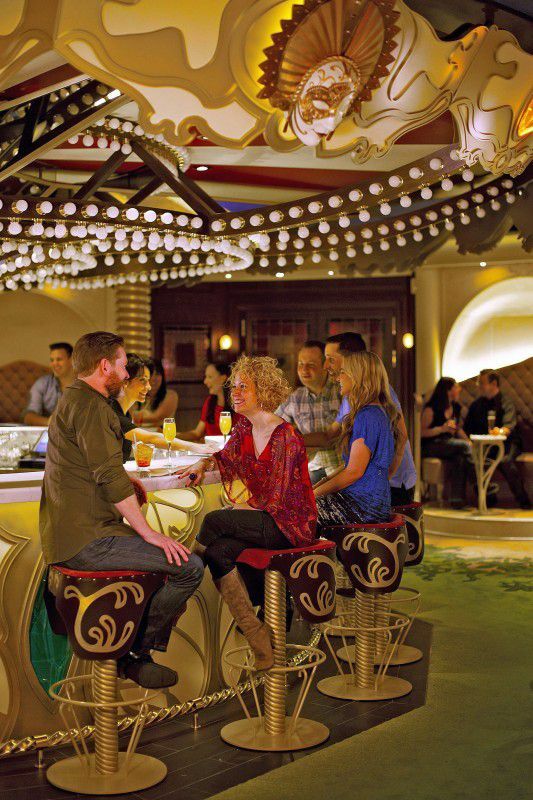 It features full visual skylines of world-famous cities behind the bar and they change over the course of the evening. The Skyline single-handedly convinced my other half that St. Petersburg needs to be our next big trip. 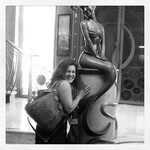 Thank you Disney Fantasy. I’ve been working on that jaunt for years.. There are also fun bars on deck, and of course the shows. But you wouldn’t really want the kids to miss those. And in the big scheme of finances – once they’ve seen a live musical on a Disney cruise, you don’t have to break the bank taking them to Broadway, because the performers are THAT good. (I used to do musical theatre). Save the cash for the St. Petersburg trip. Castaway Cay is Disney’s private Island in the Bahamas. 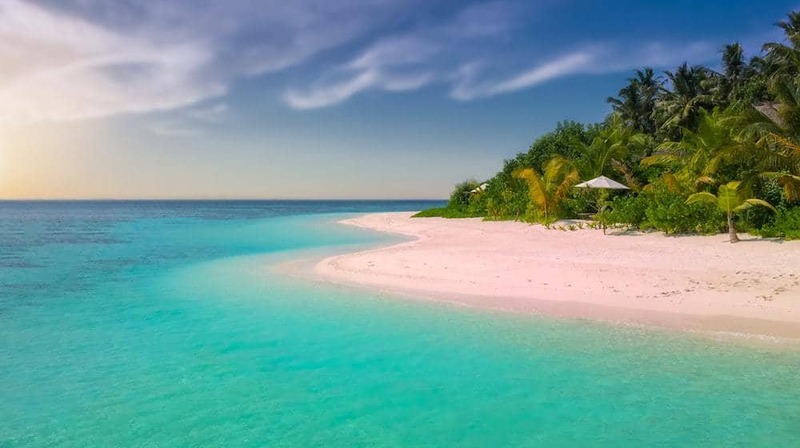 I could yammer on and on about the white sand and the snorkeling, the water sports, the teen beach or the adult-only areas, but I took one huge thing away with me and can’t get it out of my head. Mahi Mahi and fruit. When we arrived, there was a table covered in ready-to-eat fruit. For lunch, amidst burgers, chicken and ribs, was the most perfect Mahi Mahi I have ever experienced. Ditto for the kids. And that’s the thing – my kids ate better during this cruise than they have ever eaten (yeah – my Mom self-esteem is plummeting). I discovered that they LOVE white fish. Papaya. Scalloped potatoes. We tried to make a point of pushing them out of their comfort zones – they were so happy all the time they hardly noticed. (One restaurant – Animator’s Palace – actually encouraged you to draw a figure and then you could see it come to life on screens around the room as you ate!!) So many childrens’ menus do a disservice to our parenting and our children. And the colouring is always interspersed with the offerings of mac and cheese, hotdogs and garbage. At Disney I would have ordered off the kids’ menu. But could someone please cut up my food? I’ve taken a few lessons home from Disney. Fun and relaxation instill progress and learning. Adult time is important. Try new things with your kids when you have the opportunity. Focus on your family and it’s unique qualities in determining your activities. Remember that no one person should pressure themselves to teach, entertain and care for the kids all the time. Share the responsibility. And if you still feel like a really crappy mother, hop on a Disney Cruise, dress like a pirate, watch fireworks and focus on the joy in your childrens’ faces. Your parenting has enabled them to feel this true joy, and Disney does a magnificent job in helping them bring it to the surface. 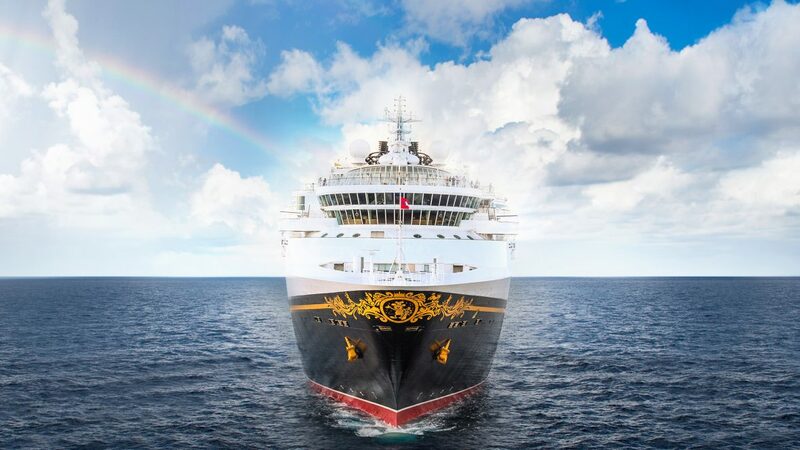 Disclosure: Disney Resorts provided accommodation, cruise fare, 1 airline fare for the family to travel to Florida in order to witness the ship and the inaugural sailing of the Fantasy. The call of Disney is an unmistakable one, now that my kids are getting a bit older. 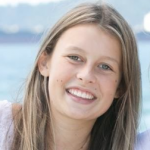 However, I’ve done the theme parks, and as much fun as they are, I’m not sure my youngest is quite ready for a week of ‘It’s a Small World’ at Disneyland or Disney World. 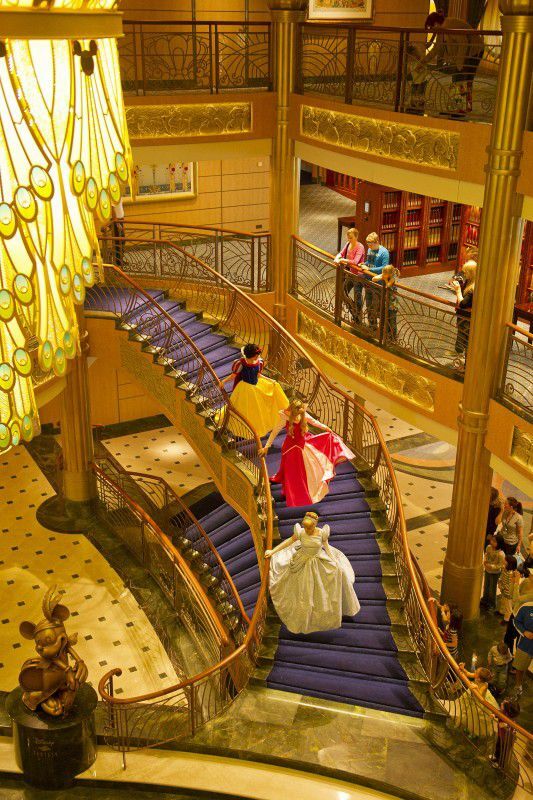 Enter the Disney Cruise. 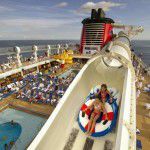 The Disney Cruise Line is specifically designed for family adventures balanced with some well-deserved R&R for mom and dad – all with the first-class style and service you’ve come to expect from anything Disney.